NEW DELHI (Reuters) -- Volkswagen Group plans to invest 15 billion rupees ($250 million) in India over the next five to six years, a senior company executive in the country said. 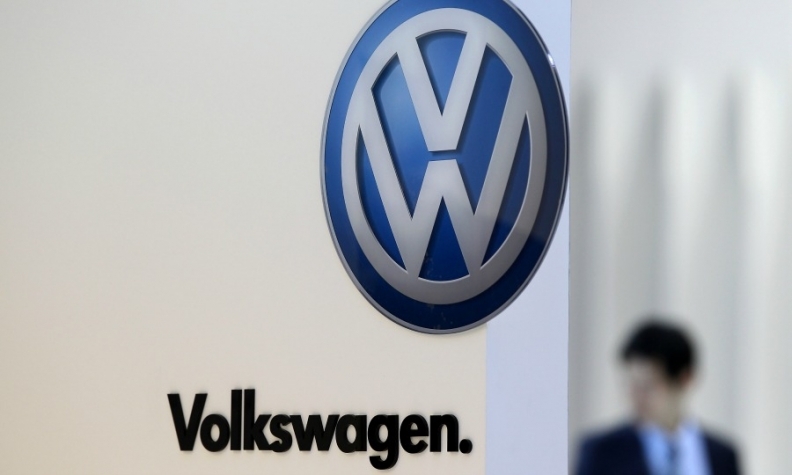 Mahesh Kodumudi, president and managing director of Volkswagen India, also said the company could increase output in India to 200,000 cars a year from the current 130,000. Volkswagen builds Audi, Skoda and VW models at two plants in Aurangabad and Pune. As part of an expansion, the automaker is evaluating manufacturing engines in India, Kodumudi said. VW today launched a revamped model of its Polo hatchback in the market. VW agreed in April on a basic concept and design for a budget car aimed at emerging markets, which could help the automaker grow sales in India. Volkswagen's market share in India fell to 2.1 percent for the fiscal year ended March 31 from 2.4 percent a year ago.